Stop on by, grab a drink and relax on our patio with some pre-dinner libations. 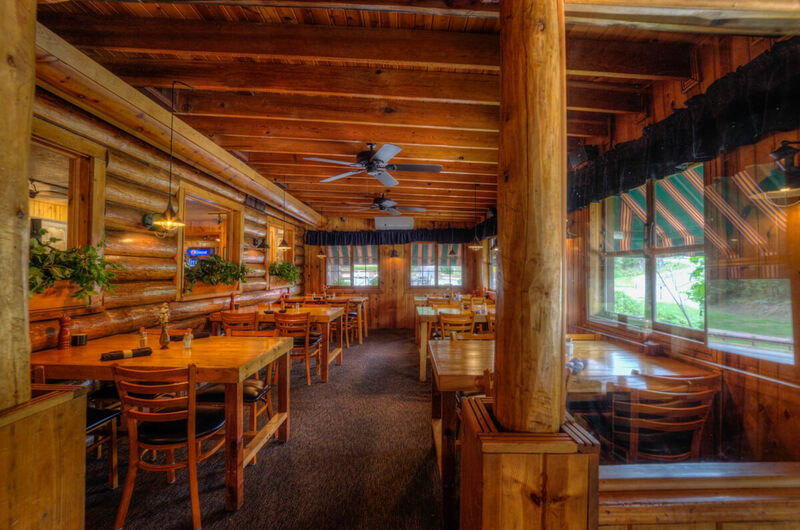 Let our professional chefs and wait staff provide a dining experience unlike anything you’ve had before. 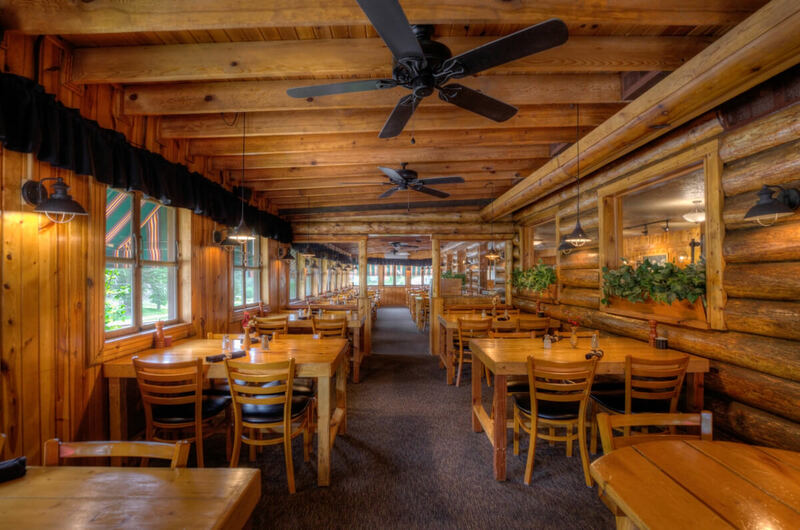 Call 800-321-0692 and make your reservation today! 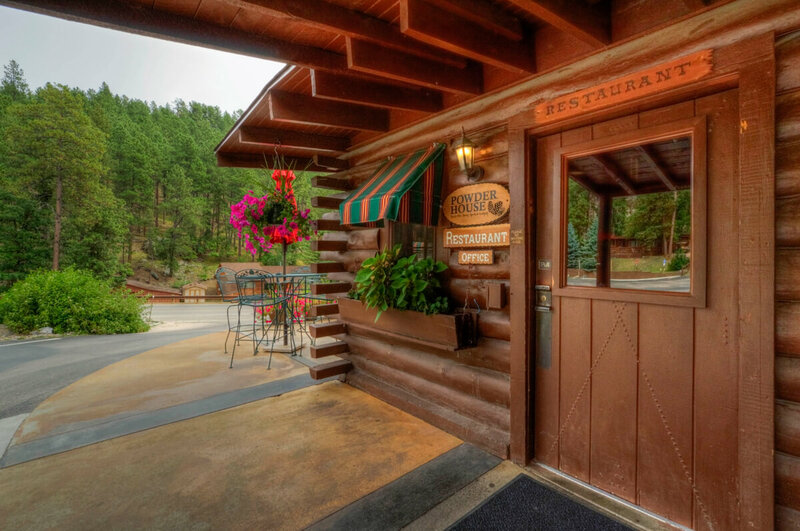 The Powder House Lodge is not only a destination for relaxation while enjoying the beauty of the Black Hills, but it’s also a place where you can indulge your taste buds. 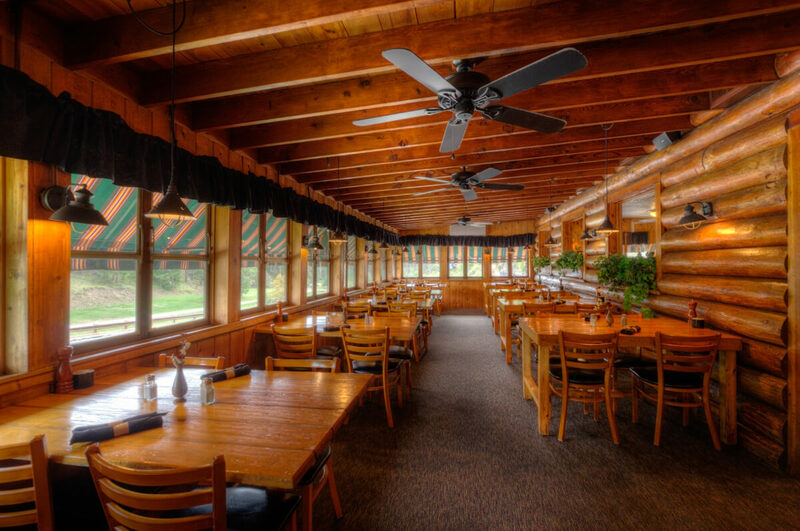 Visitors and locals alike come back to the Powder House Lodge’s restaurant year after year to experience an atmosphere that is second to none and a menu selection with enough variety to please every palate. 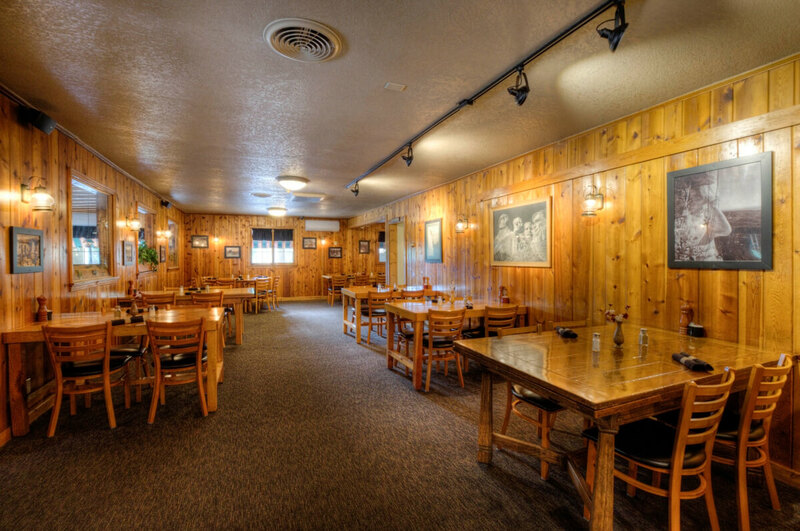 Come see why we’re one of the Black Hills’ favorite restaurants! 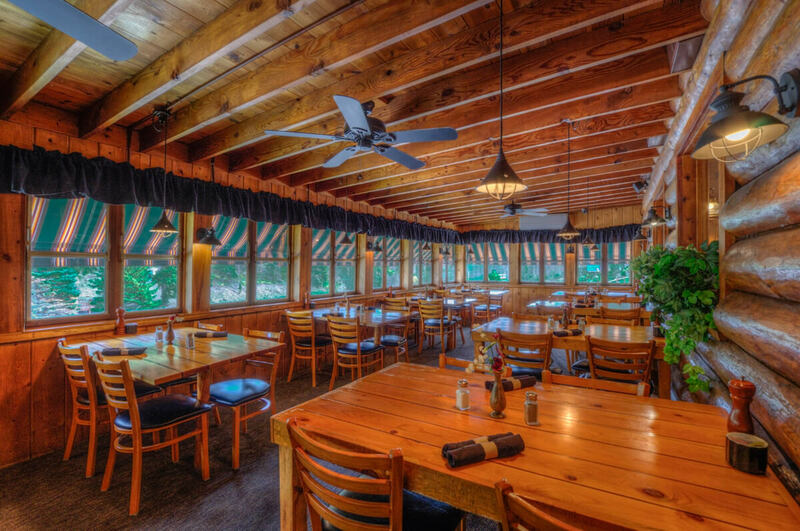 The hardest decision during your vacation may be choosing what to order on our extensive menu; we offer nightly prime rib, delicious wild game, delectable pasta and seafood, and a full kids menu so you can find exactly what you’re craving. A favorite among our visitors is our famous prime rib, which gets slowly cooked for 12 hours in our special blend of seasoning and spices. Our prime rib and steaks are Certified Angus Beef, aged and hand-cut, ensuring you receive a high-quality cut every time. From filet to sirloin, rib-eye to prime rib, we promise you’ve never had a steak quite like ours. 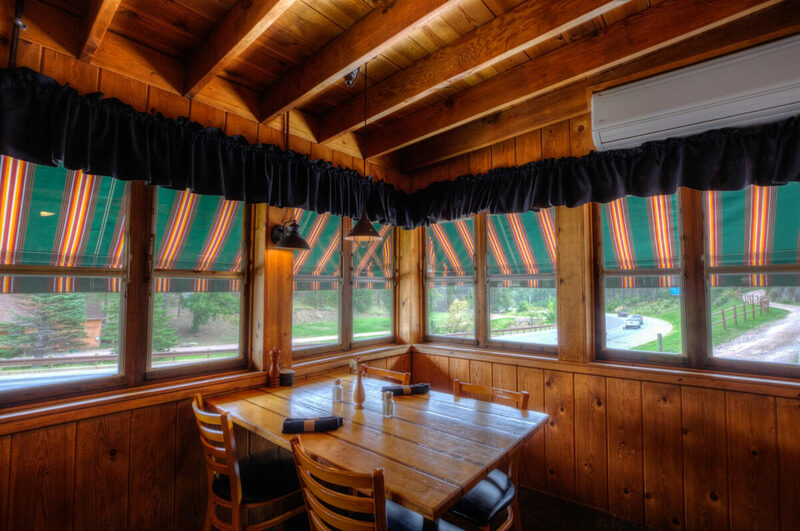 While the Powder House Restaurant has garnered a national reputation for serving some of the finest prime rib in the Midwest, we have also established a reputation for the fine buffalo and wild game entrées we serve--especially our BBQ Buffalo Short Ribs. The ribs, slow-cooked for over 13 hours in our special BBQ sauce and spices, are so tender and meaty we guarantee they will fall of the bone! 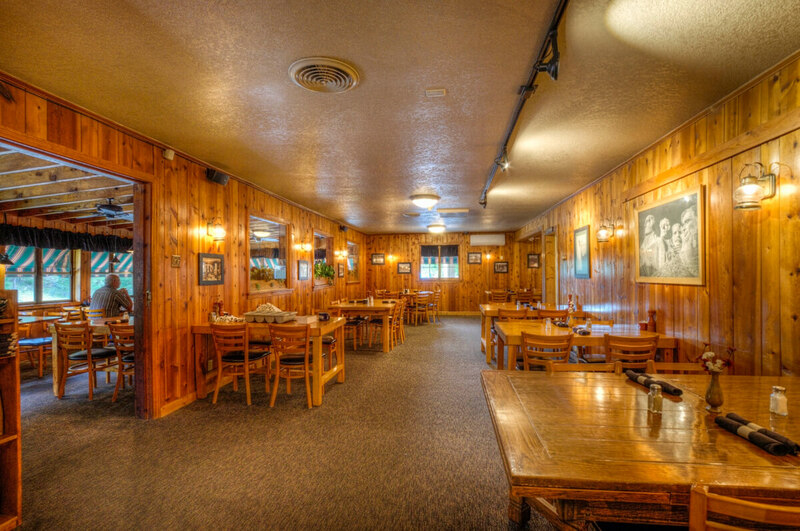 In addition to serving some of the finest food in the Black Hills, the Powder House Lodge is a Black Hills restaurant with one of the greatest wine selections in the area. 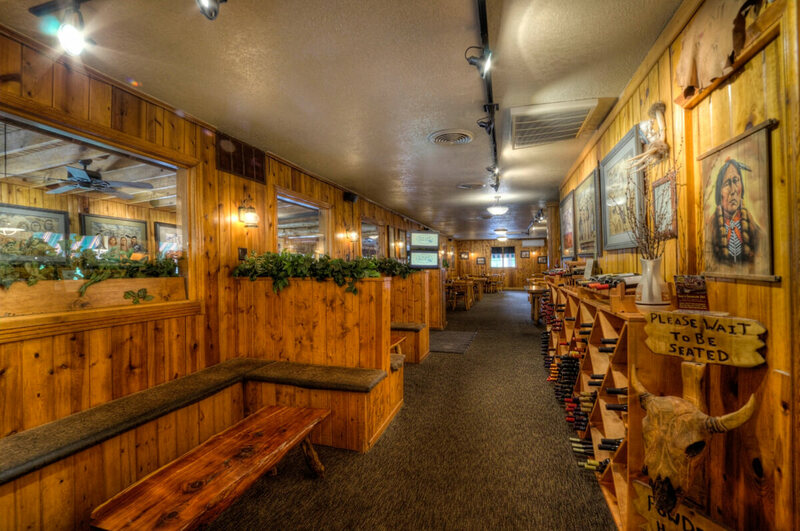 We offer nearly forty different bottles of wine, including award-winning local and regional wines. We’re also proud to provide an extensive selection of craft beer. 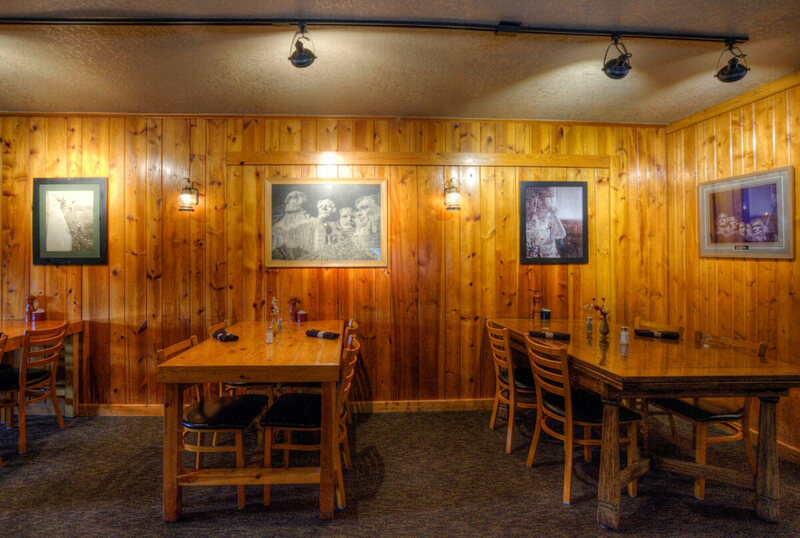 From bottles to cans, we can help you fix your craft beer itch during your vacation in the Black Hills. 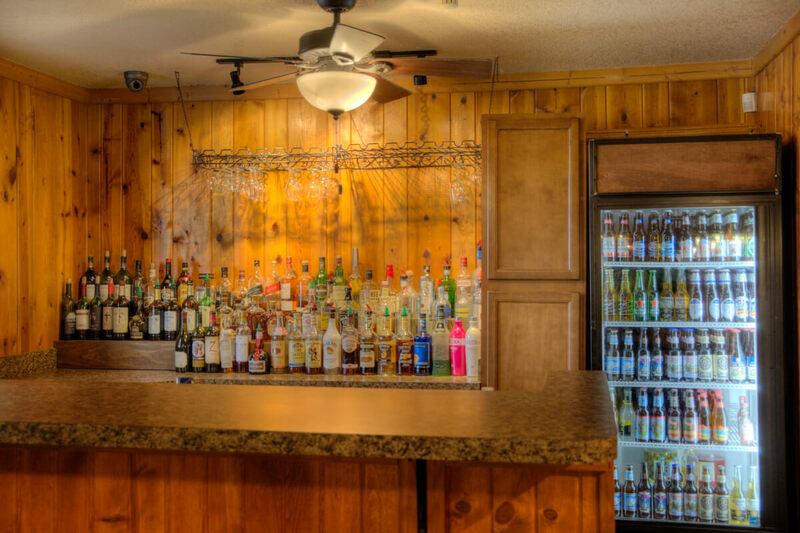 The Powder House also has a full bar where we use a premium well to ensure our guests receive only the best during their visit. Enough said, but I will expound. 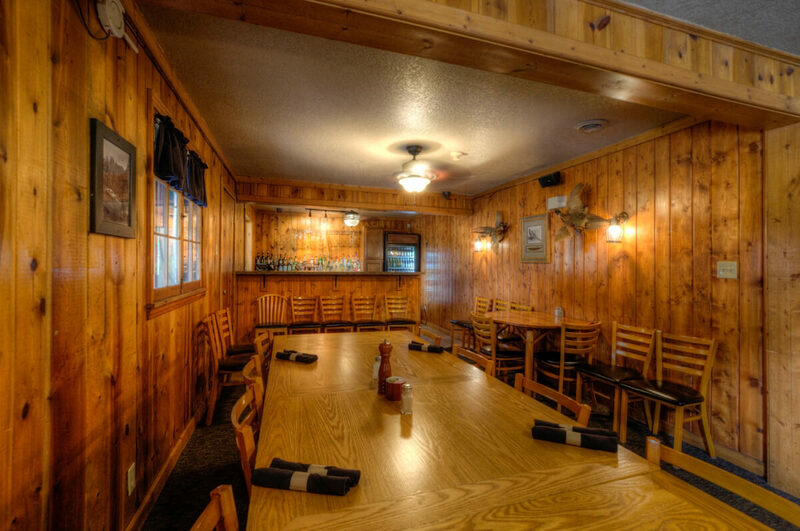 Quaint interior, friendly service full bar. But the star of the show is the PRIME RIB!!!! I really appreciate a good prime rib and you can't get it everywhere (just because it's in the menu doesn't mean it's good) but trust me... Order it here. The horseradish is bold and a great accompaniment. Spent a full week in a private cabin. It was clean and safe. Lots of fresh towels and amenities. Restaurant had the best food around! Bed was comfortable. Coffee maker and mini fridge available. Very close to Mt. Rushmore and all activities. Owners accommodated when we had to leave early. Really great place!!! 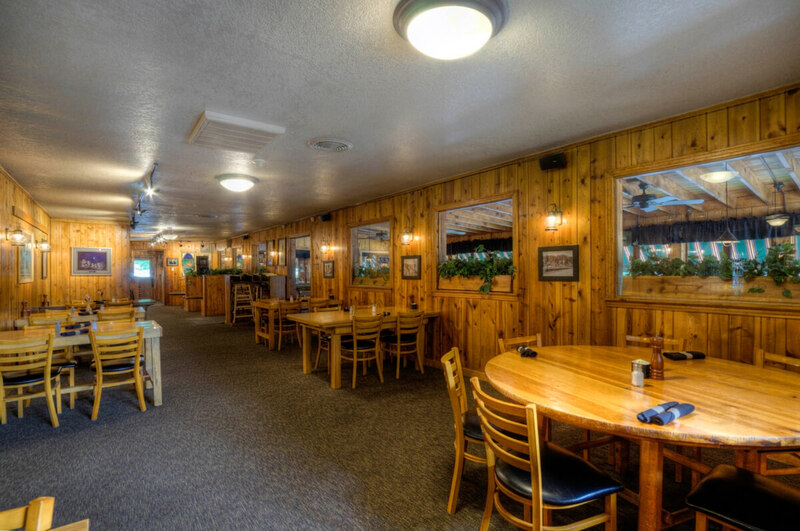 Every time we visit the Black Hills we come here for dinner. 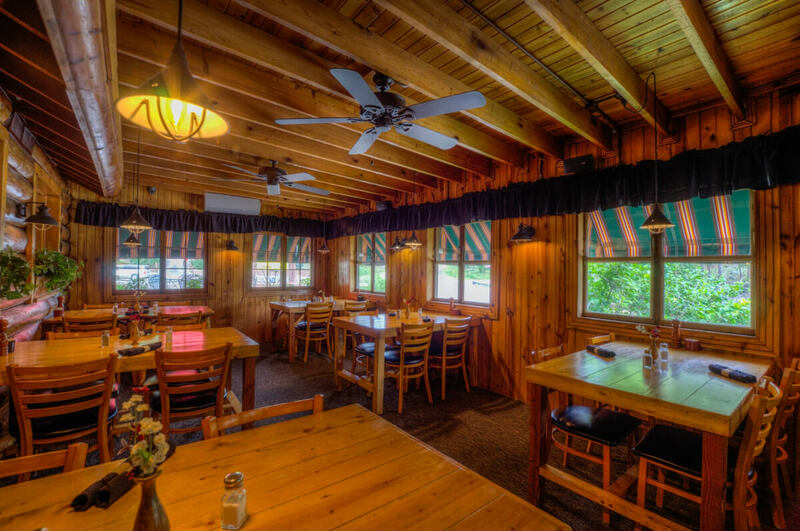 It is so good, the steaks are wonderful, I had the Ribeye and my husband had the Prime Rib, and it was huge answer tender and cooked just right. If you are vacationing in the area and want a great meal try this place!